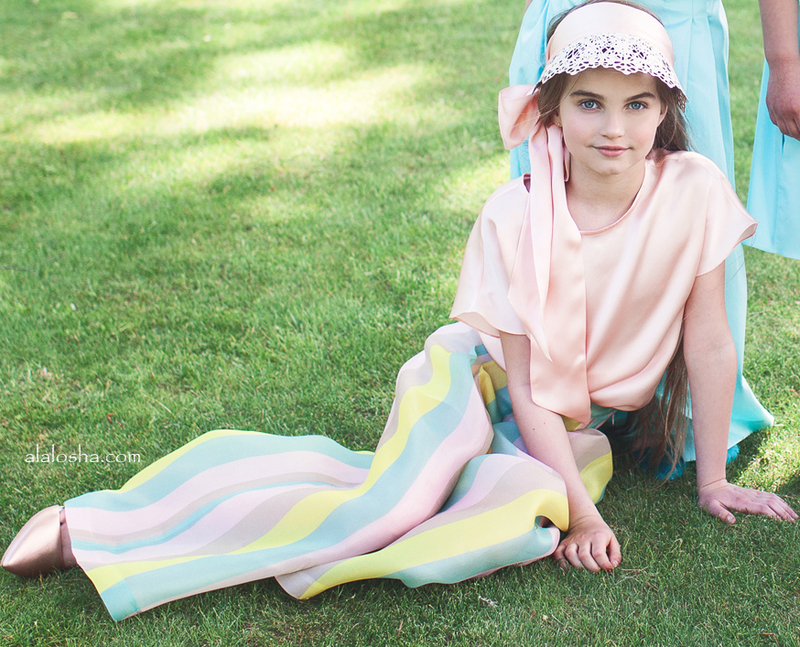 The Aristocrat Kids introduces three new signature sprints – marshmallow stripe, the Royal Water Lily and Magical Lake, all printed on crepe satin, organza, georgette and cotton satin. 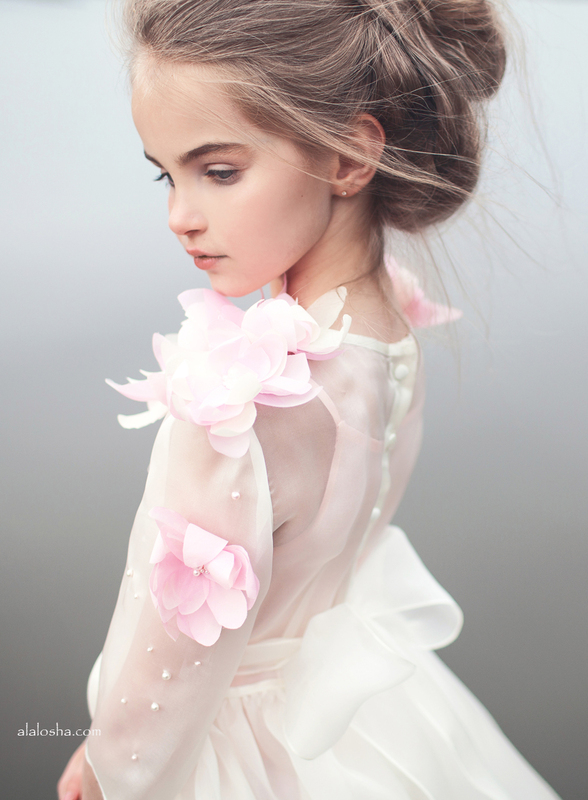 ‘Water Lily’ also introduces various new accessories made of such materials as wood, feathers, crystals and leather. Each garment is hand made by a single tailor from the very beginning to the final product and comes with a special tag individually signed by this royal tailor. …There are those who only dare to dream and then there are those who live their dream. Alexandra had true fascination for life and the beautiful secrets it holds. With each day she discovered new delightful places and beauty no words could ever describe. 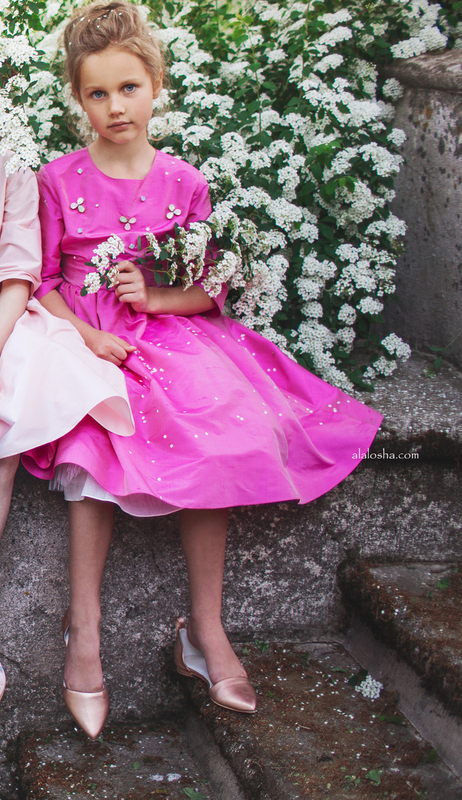 For some reason when sharing her secrets, so few of the many listeners believed them to be true but little Alexandra didn’t mind because she new – miracles will happen only to those who believe. 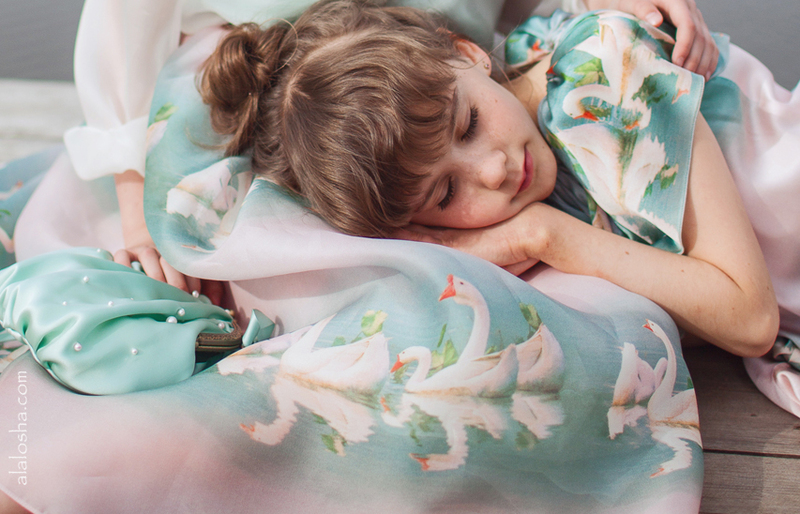 This season the collection tells a secret of a Magical Lake, dozens of geese and marshmallow colored water lilies. 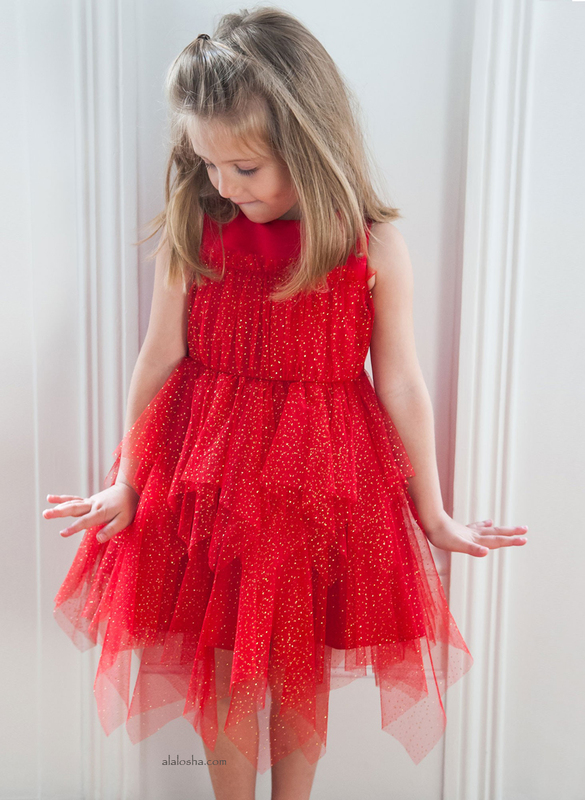 Four different types of silk make the story very light and airy. 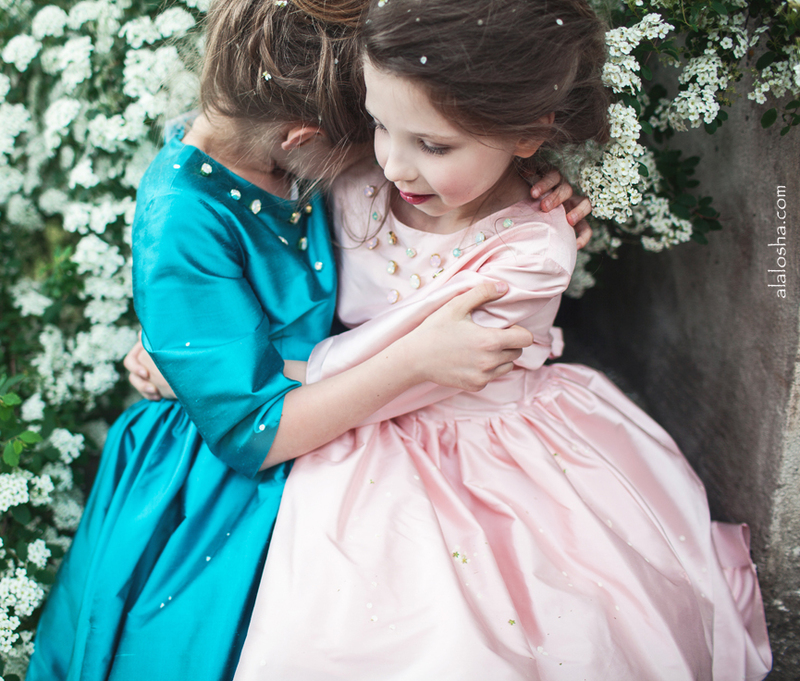 Aristocrat Kids - A Royal Tale was established for the purpose of bringing attention to aristocratic values that had been forgotten by a significant part of the society during this very fast century. 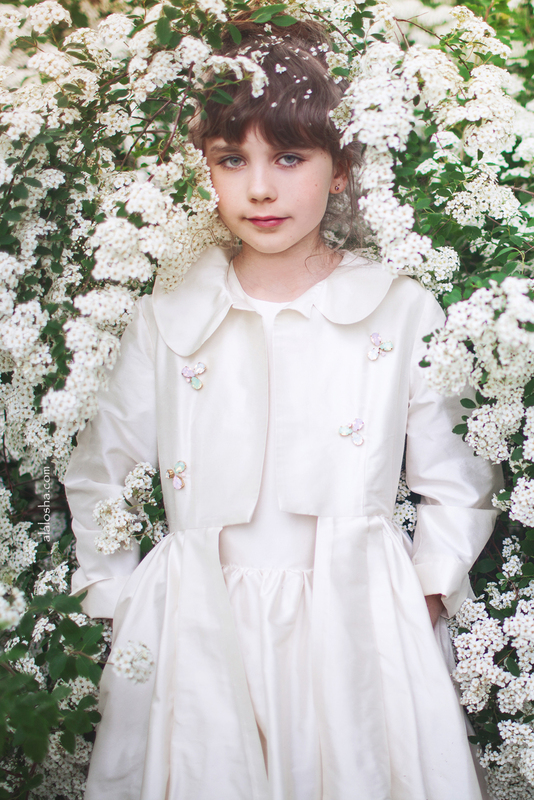 It is a label that is focused on bringing its customers highest quality, beauty, natural fabrics (such as silk, cashmere, cotton, wool, etc...) and a story - a fairy tale. 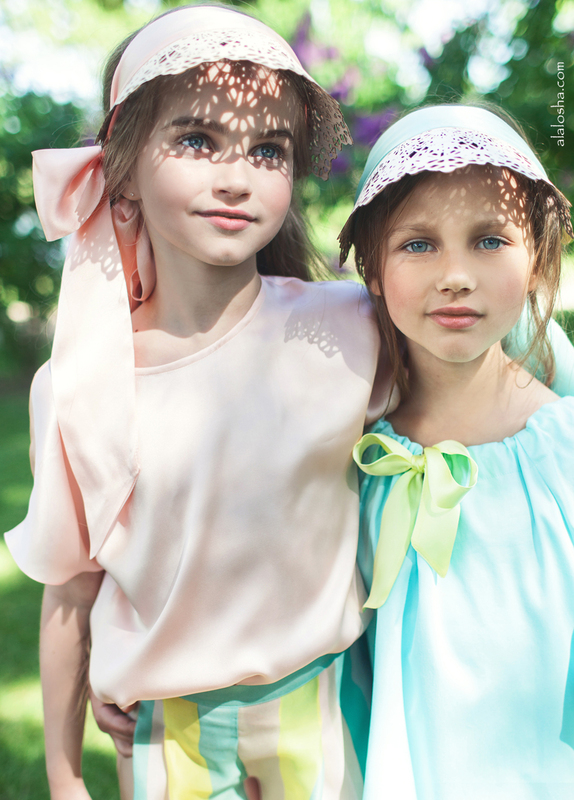 Aristocrat Kids is based on a fairy tale and each collection continues the tale by telling a new chapter. The tale is told in a way that brings out the best in kids. 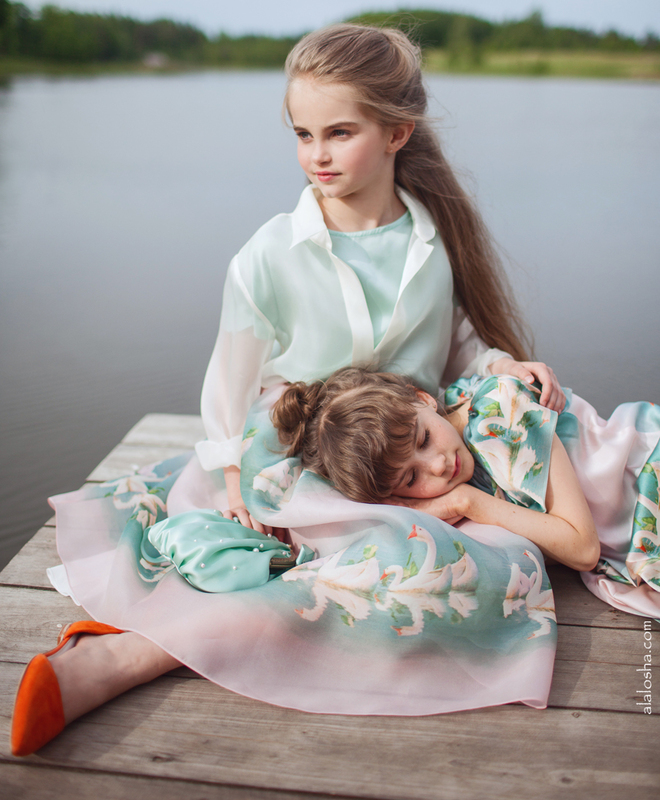 Aristocrat Kids cares not only for the product but for the ethics of the process of creation. 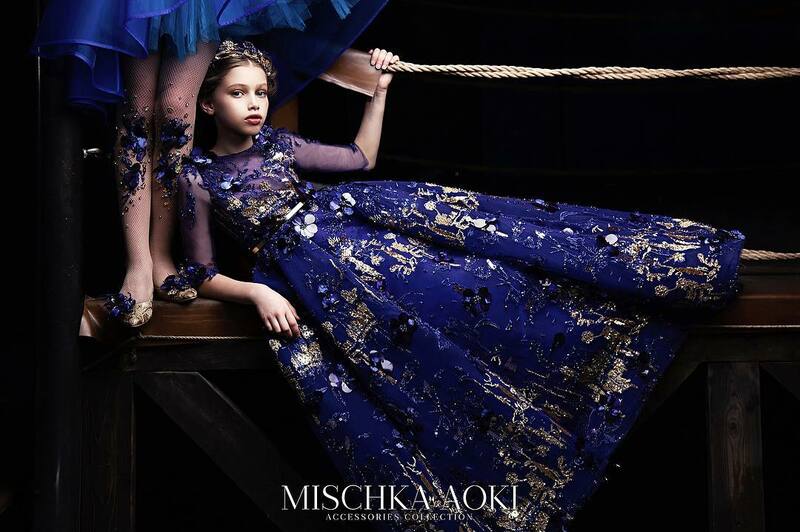 It is an exclusive kids fashion label offering luxurious collections for girls 2-12 years old, presenting clothing that is suitable for a special occasion or just an aristocratic everyday life. The brand is recognized for its highest quality standards in production as well as selection of materials and design. 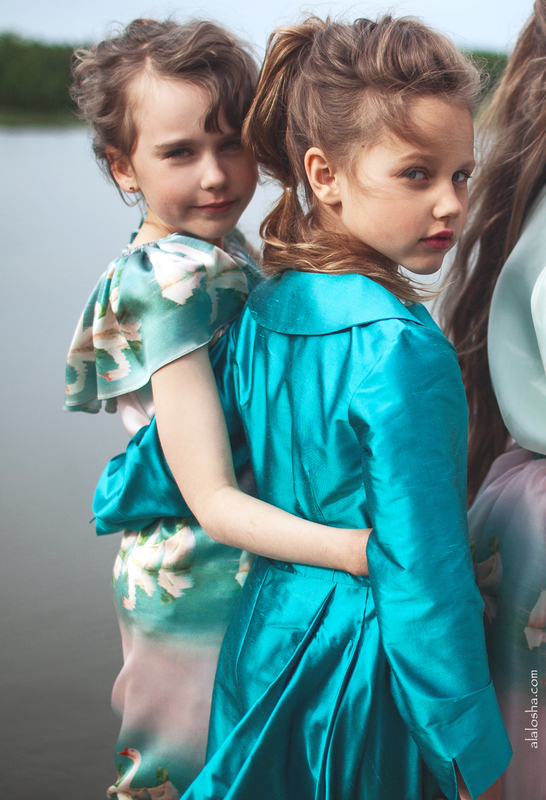 All items are 100% hand made in Riga, Latvia, following the highest standards of craftsmanship.